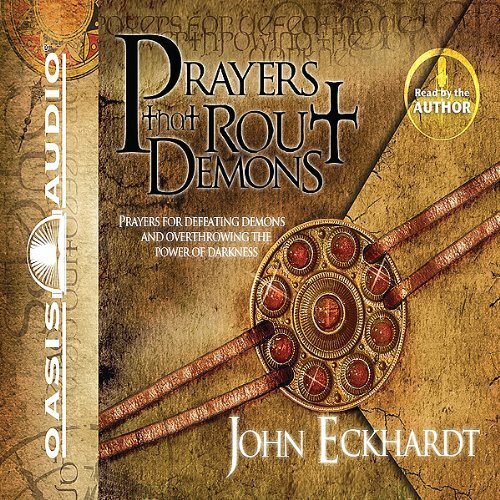 Showing results by narrator "Tim Lundeen"
What does it mean to be "crucified with Christ"? 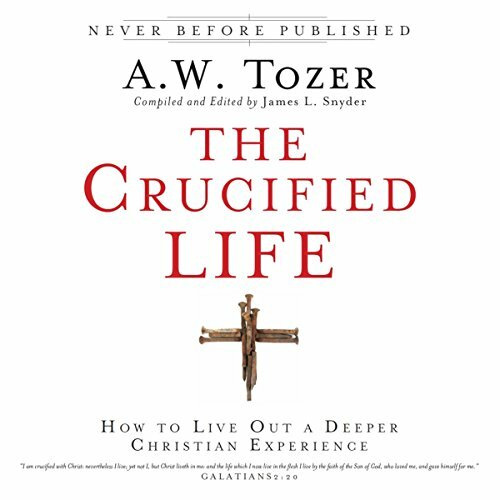 During his lifetime, renowned teacher A. W. Tozer was often invited to speak at seminaries, churches and Bible conferences on the topic of the cross and its meaning for the Christian life. 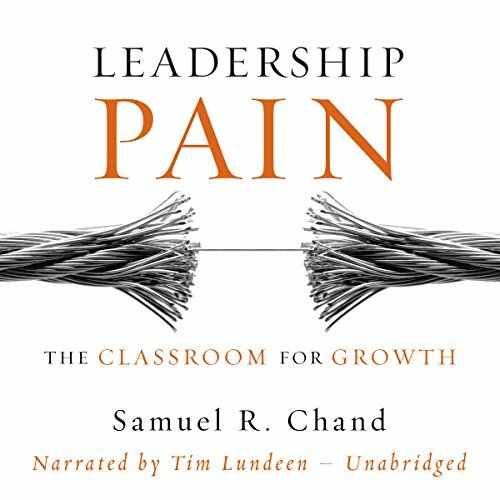 Now, in this never-before-published distillation of his best teaching on the subject, you will gain a fresh understanding of the cross’s centrality to your walk of faith in Christ. 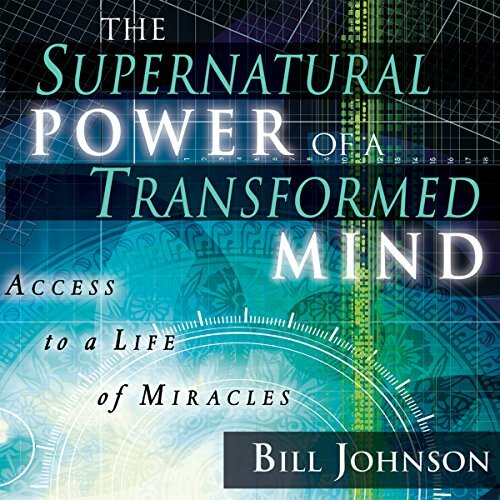 Today's believer is faced with situations unknown 50, 30, even 20 years ago. 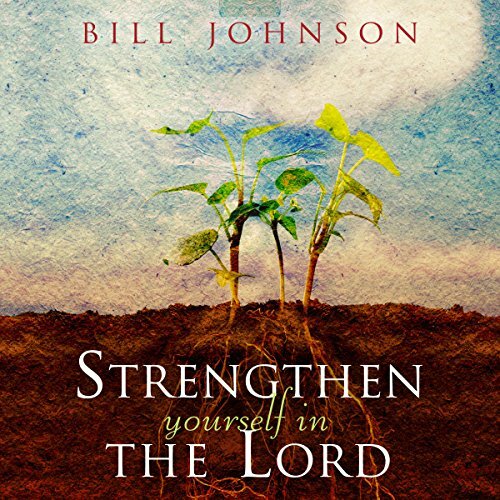 To stand in victory and enter our hour of promotion is to learn how to Strengthen Yourself in the Lord. 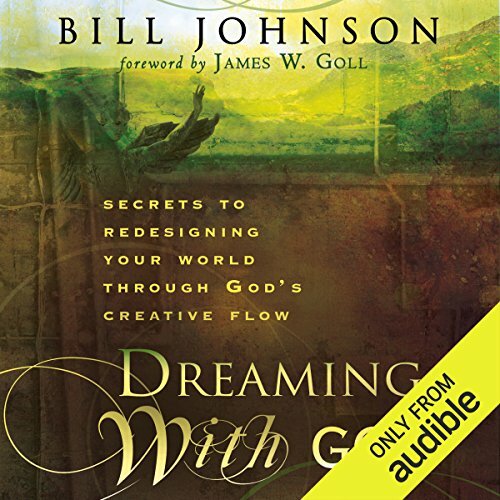 You will learn how to: Encourage yourself, overcome seriously bad days, stay connected to your destiny, access Heaven's open door, and disarm hell with thanksgiving. 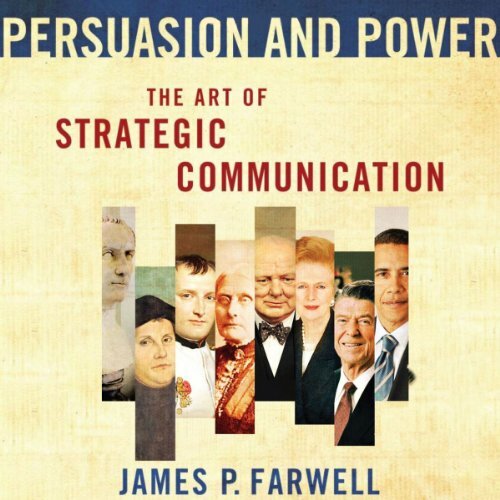 Power and Persuasion stands apart for its critical evaluation of the concepts, doctrines, and activities that the US Department of Defense and Department of State employ for the art of strategic communication including psychological operations, military information support operations, propaganda, and public diplomacy. 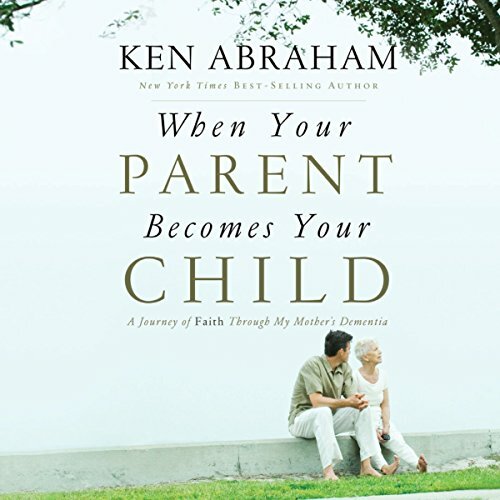 At first, Ken Abraham wrote off his mother’s changes in behavior as quirks that just come with old age. 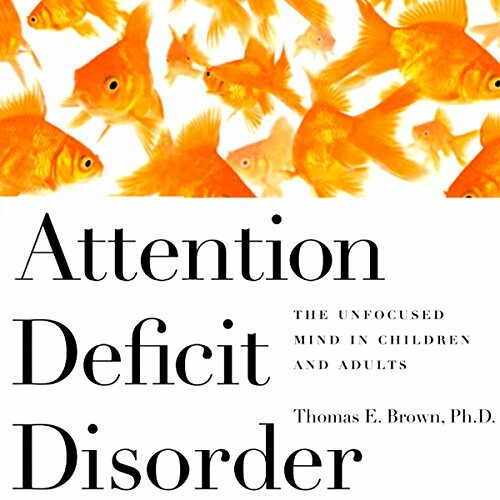 There was memory loss, physical decline, hygiene issues, paranoia, and uncharacteristic attitudes. He soon realized that dementia had changed her life - and his family’s - forever. According to the Alzheimer’s Association, an estimated 5.4 million Americans of all ages have Alzheimer’s disease. That’s one in eight older Americans. More than likely, that figure includes someone you know and love. 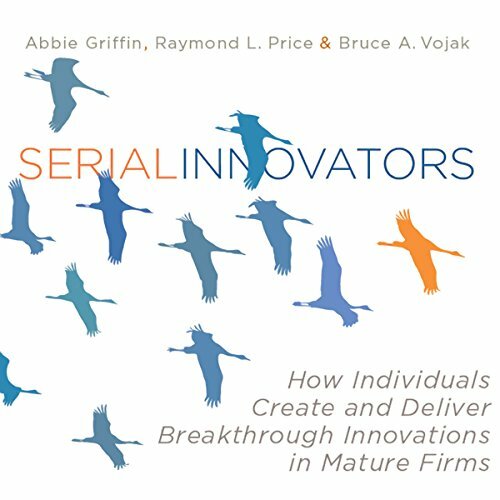 Serial Innovators: How Individuals Create and Deliver Breakthrough Innovations in Mature Firms zeros in on the cutting-edge thinkers who repeatedly create and deliver breakthrough innovations and new products in large, mature organizations. 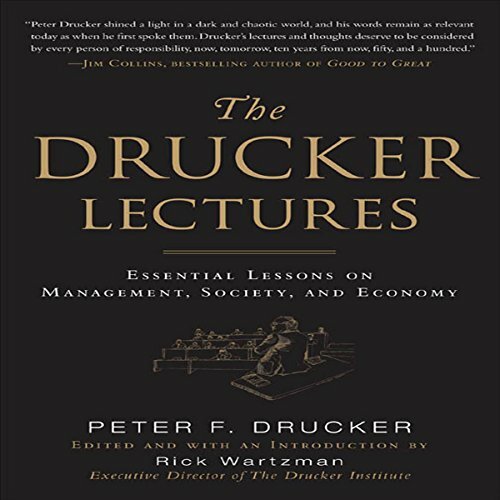 These employees are organizational powerhouses who solve consumer problems and substantially contribute to the financial value to their firms. 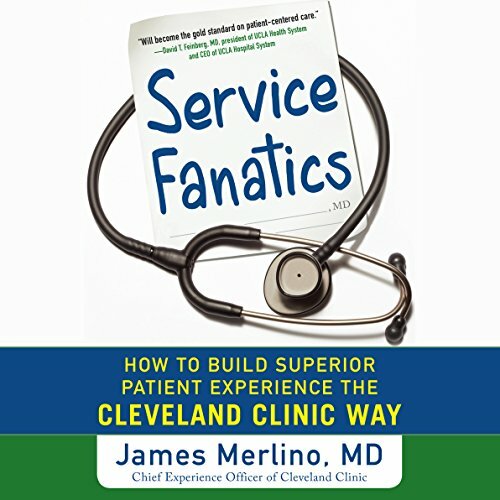 Cleveland Clinic has long been recognized for driving some of the best clinical outcomes in the nation, but it was not always a leader in patient experience. There was a time when this revered organization ranked among the lowest in the country in this area. 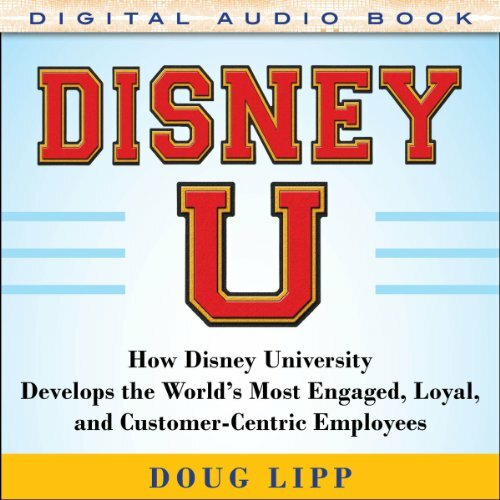 Within 10 years, however, it had climbed to among the highest and has emerged as the thought leader in the space. What to do when they say they’re Christian but don’t know Jesus. Whether it’s the Christmas and Easter Christians or the faithful church attenders whose hearts are cold toward the Lord, we’ve all encountered cultural Christians. They’d check the Christian box on a survey, they’re fine with church, but the truth is, they’re far from God. 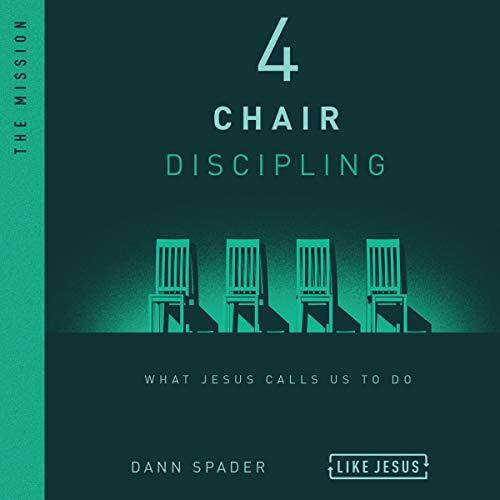 So how do we bring Jesus to this overlooked mission field? 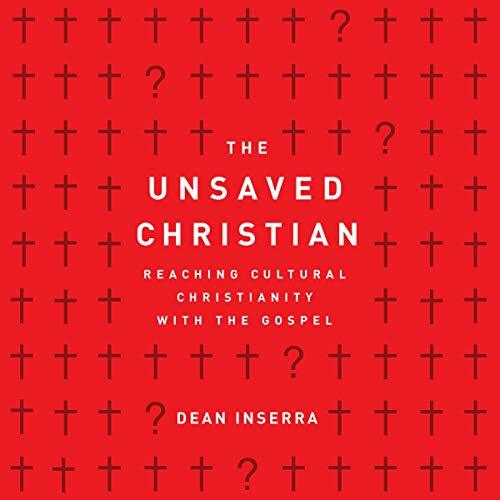 The Unsaved Christian equips you to confront cultural Christianity with honesty, compassion, and grace, whether you’re doing it from the pulpit or the pews. 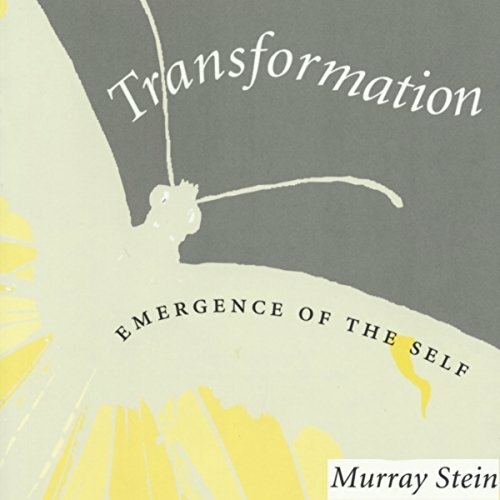 In Transformation: Emergence of the Self, noted analyst and author Murray Stein explains what this process is, and what it means for an individual to experience it. 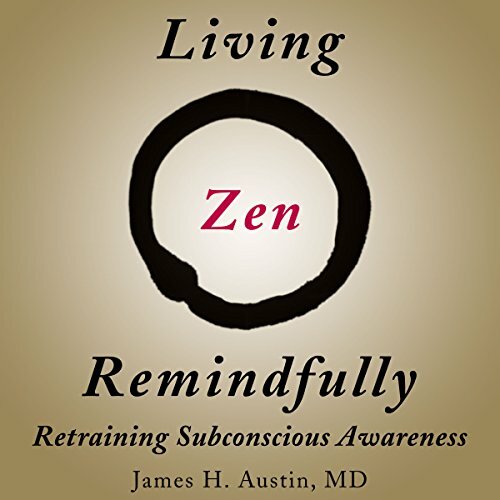 Transformation usually occurs at midlife, but is much more complicated than what we colloquially call a midlife crisis. Consciously working through this life stage can lead people to become who they are and have always potentially been. 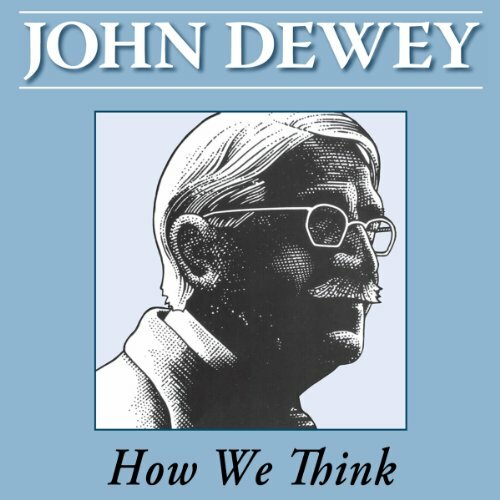 Indeed, Stein suggests, transformation is the essential human task. In Modern Social Imaginaries, Taylor continues his recent reflections on the theme of multiple modernities. 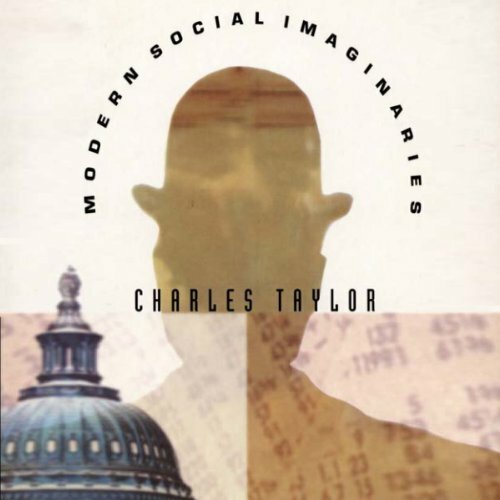 To account for the differences among modernities, Taylor sets out his idea of the social imaginary, a broad understanding of the way a given people imagine their collective social life. 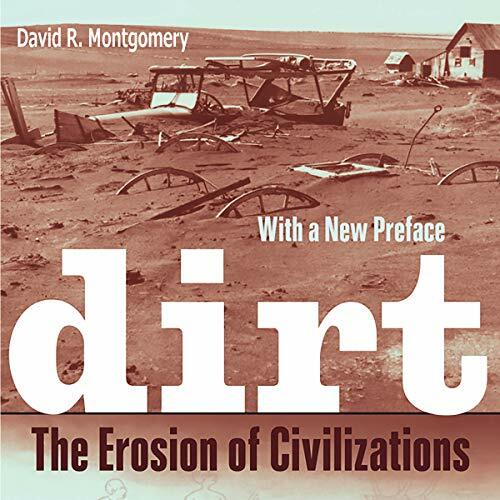 Retelling the history of Western modernity, Taylor traces the development of a distinct social imaginary.